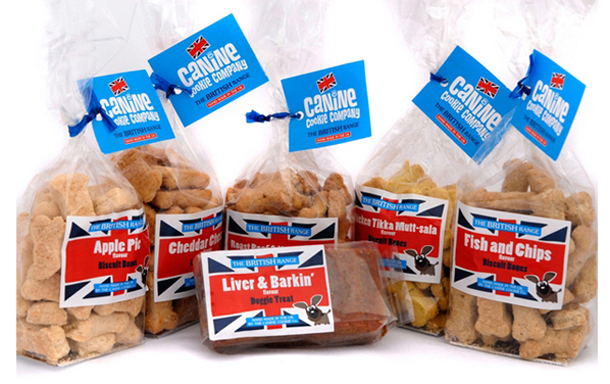 September is Organic Month and is the UK’s biggest celebration of all things organic so what better time to share with you the Canine Cookie Company's Barkin’ British dog treat range. 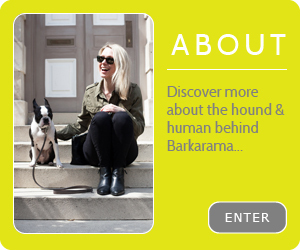 Let us introduce you to The Biscuiteers – an online company specialising in well er … biscuits. Their extensive collection of hand-iced biccies including adorable, outfitted gingerbread men leads us to view them as the biscuit equivalent to Willy Wonka and his chocolate. But where is the doggy link we hear you howl? 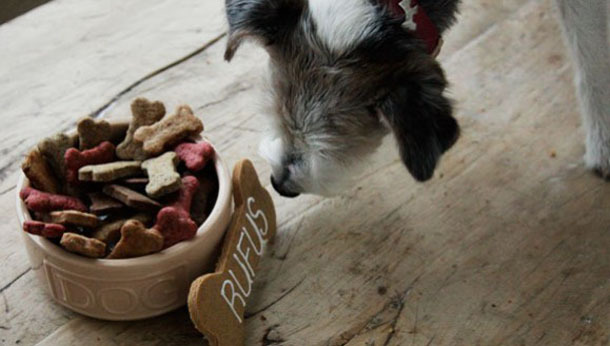 Spotting the pup-u-larity of their biscuits with the canine community, The Biscuiteers have introduced Days of The Week Doggy Treat Tin especially for man’s best friend. 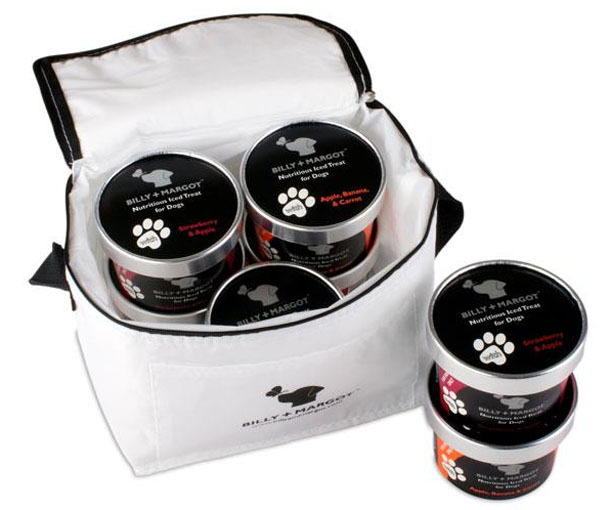 If the warm weather has got your dog 'hot under the collar', help is at hand for those hot dog moments with Billy + Margot’s doggy iced treats. Served in their own miniature tub, flavours include Strawberry & Apple or Apple, Banana & Carrot both of which are made from natural puree and are enhanced with health promoting Aloe Vera juice and Flaxseed Oil.